The promise of a permanent new look or colour is so alluring that almost all of us have, at some point or the other, given in to the urge. While chemically treated hair often means lesser time spent achieving a certain look every day, we have to care for our strands, considering all the harmful chemicals they’ve been exposed to during the hair straightening/ perming/ colouring. 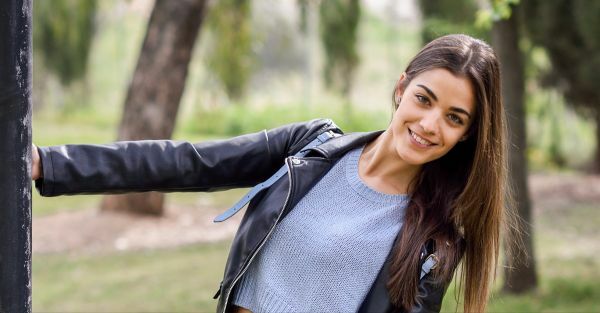 Read on to find out what should be an ideal post-treatment care routine to boost your hair health and make the effects of your treatment last way longer! It is absolutely imperative that you use products formulated specifically for chemically treated hair, be it coloured, permed or straightened. These products are often gentler and focus on protecting the hair cuticle which has most likely been a little damaged due to the chemicals. Additionally, these products work to make the effects of your straightening, perming or colouring last way longer. 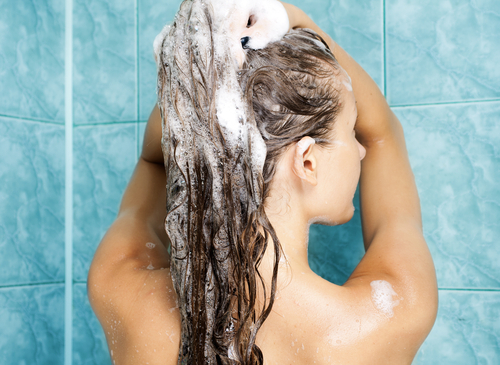 Avoid washing your hair daily as it can dry out the already damaged hair and reduce the life of the treatment as well. Stick to washing it on alternate days or less and opt for dry shampoos in between washes to beat the summers and keep your hair looking fabulous and fresh. No more super tight pony tails or buns that put stress on the hair, causing a myriad of problems including split ends and hair breakage. Make sure your hair ties/clips aren’t snapping your hair and aren’t fastened too tight. 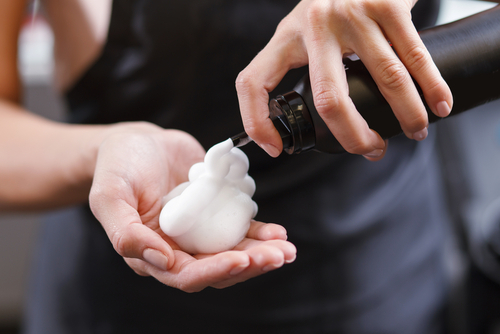 We wear sunscreen regularly but often forget to extend the same courtesy to our hair. UVA and UVB rays damage the hair, causing it to break and become dry. Shield your hair from the sun by incorporating a hair sunscreen in the form of balms, sprays and conditioners that contain a sun protection factor. Treating your hair to regular hair spa treatments can recharge the moisture levels in your hair and undo at least some of the damage caused by pollution, dust and sun exposure. 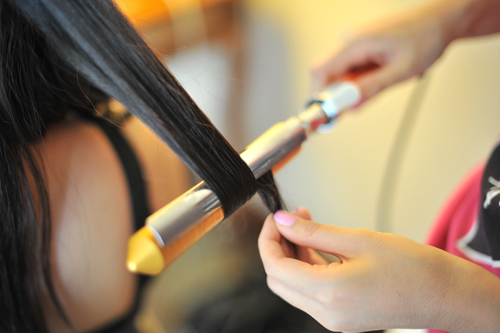 While most salons offer hair spas, they can often be on the pricier side. Opt for home hair spa kits or deep conditioning masks once a week to keep up hair health in between professional care sessions. Various reputed brands such as L’oreal, Schwarzkopf etc. offer a variety of home hair spa kits targeting issues such as hair damage, dandruff, dry hair etc., for a fraction of the cost of what salons usually charge. Ideally, since your hair has been chemically treated to your liking, i.e. straightened or permed, you shouldn’t have to use any additional heat to style it on a day to day basis. However, should you decide to heat style anyways, make sure to keep it to the minimum and use a heat protectant spray/ serum to negate any harmful effects. Images: Shutterstock HAVE A STORY IDEA FOR POPxo? If you want to hear about it, we can write about it! Just tell us your idea here! MUST-READ: How To Take Care Of Your Hair After Rebonding It MUST-READ: 6 Hair Products You MUST Stay Away From If You Have Thin Hair!